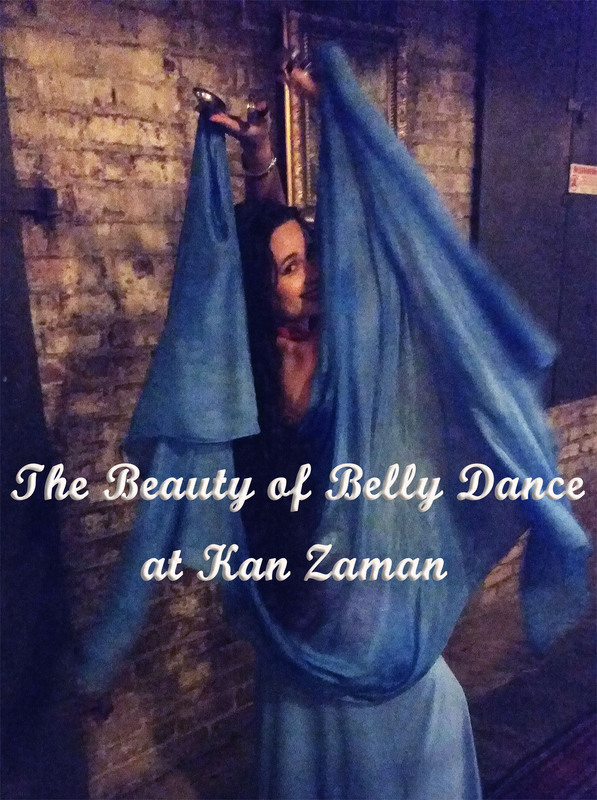 Kan Zaman Restaurant now has two locations in Honolulu and there will be two 7:30pm The Beauty of Belly Dance weekly shows!! <3 Original location (Wednesdays) 1028 Nuuanu Ave in ChinaTown and new location (Tuesdays) at 1127 11th Ave in Kaimuki. 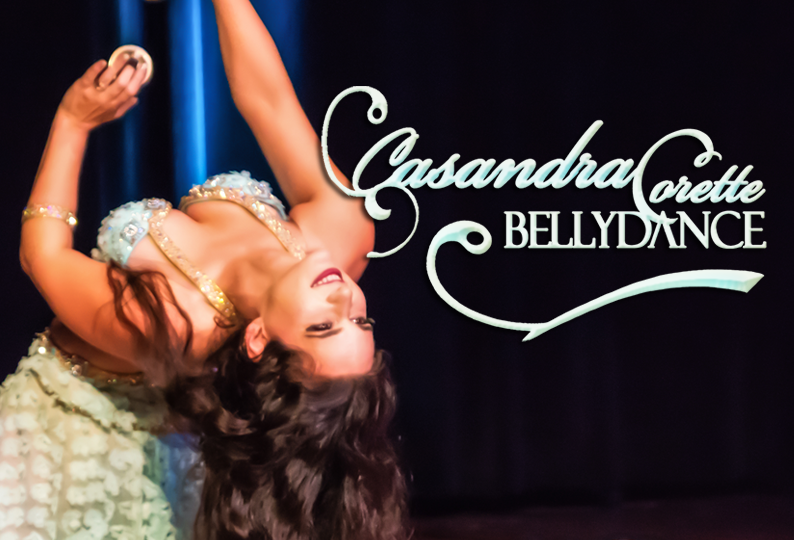 This Wednesday 22nd I’ll be entertaining 7:30pm at ChinaTown location, hope to see you there!